Sanctband specialises in low protein and powder-free latex resistive bands and tubing for medical rehabilitation, geriatric and fitness specific needs. 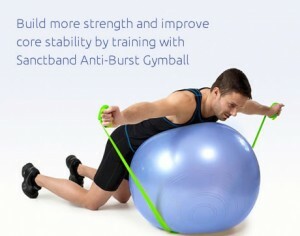 Our products are widely used for Physiotherapy, Rehabilitation, and Fitness and Strength Training. 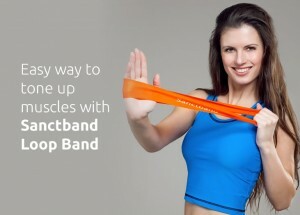 Sanctband products are manufactured with superior quality natural rubber or latex. Contract manufacturing for Private Labelling – OEM / OBM can be arranged.